You’ve probably heard of him, and if you’re from America, what you’ve heard has likely been heavily slanted negatively. 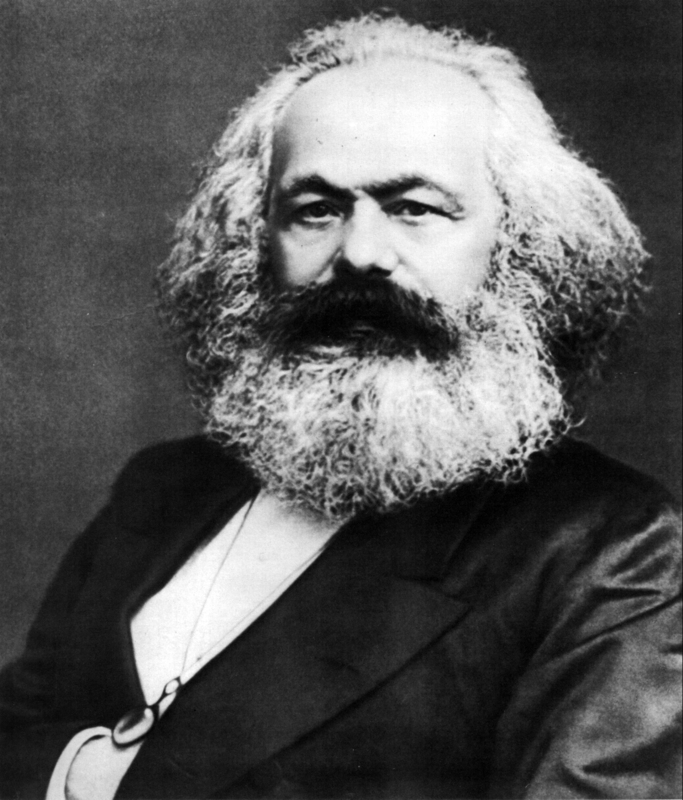 Let’s talk about Karl Marx. The terms Marxist and communist get thrown around a lot in today’s political climate any time someone is a little too “left-leaning”. However, few Americans truly grasp what communism hopes to acheive. Even fewer have read the inarguably most famous book of the movement, the Communist Manifesto and yet we toss around those labels as if it’s the silver bullet to win any argument, to shut any person up. Because any true American wouldn’t want to be considered a commie. We’ve been brought up to believe through sheer propoganda that communism is the antithesis of the American life, American values, and the American way without ever really looking into what it is, or where it came from. In this episode, the SPP team takes a look at one of the movement’s most iconic figures, Karl Marx. Full disclosure: as outlined above, each member of the team has a historically negative view of the subject, but we try earnestly in this episode to consider the topic and person while checking our bias at the door and genuinely trying to understand the topic for its philosophical merit.